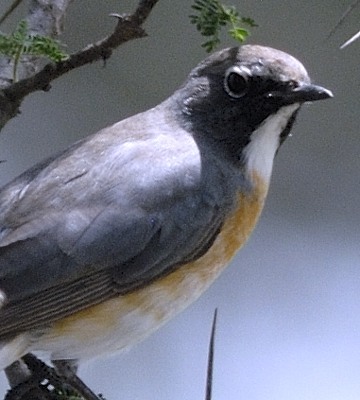 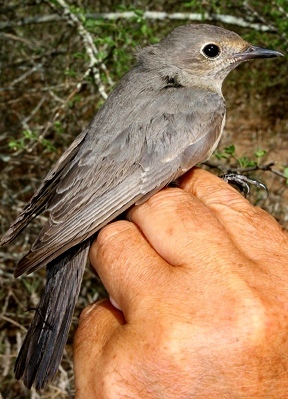 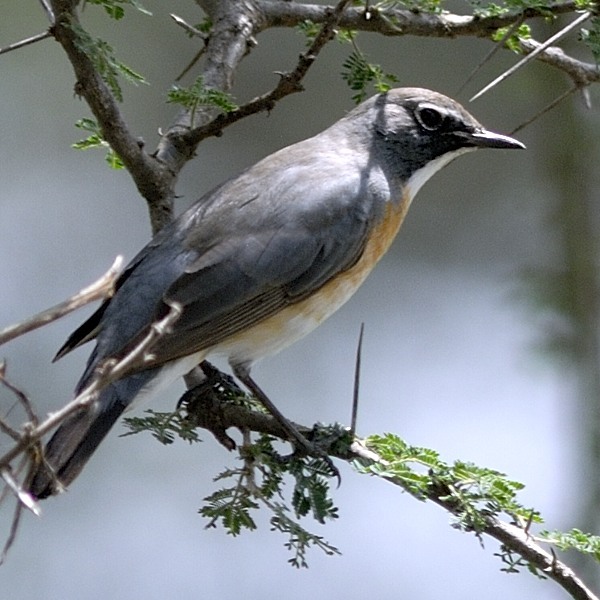 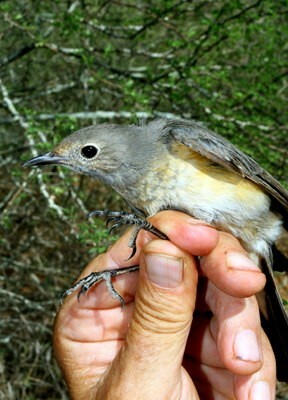 The irania or white-throated robin is a palearctic migrant, uncommonly seen in dry thickets and scrub. 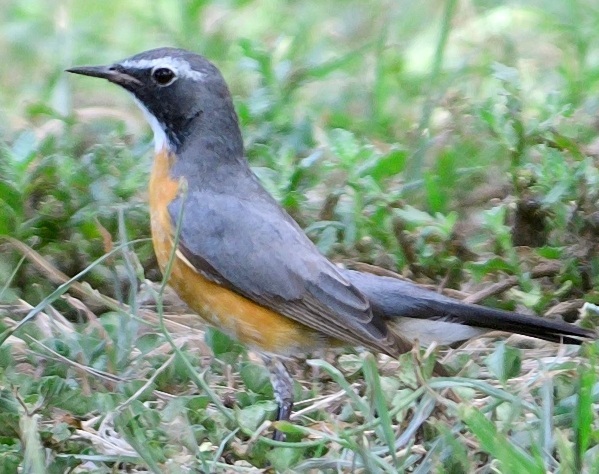 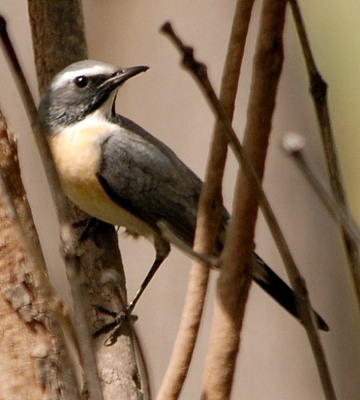 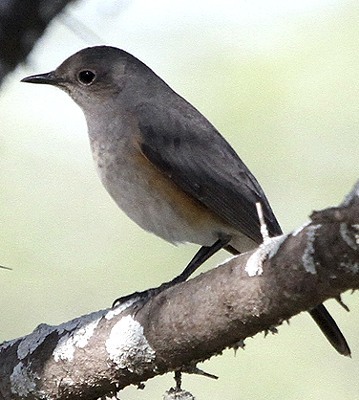 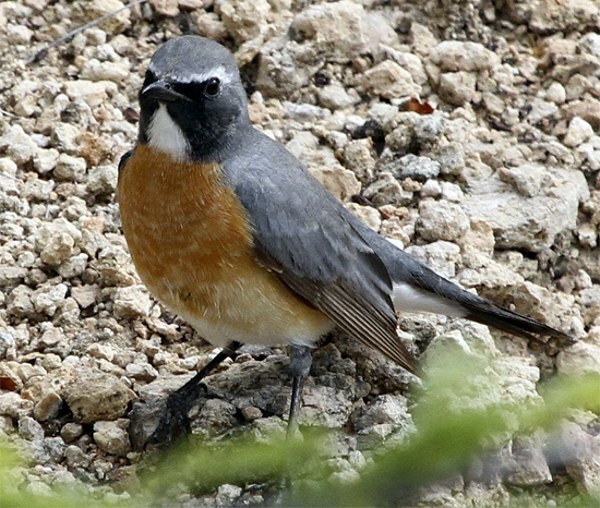 The male has a rufous breast and the female, light grey & dappled. 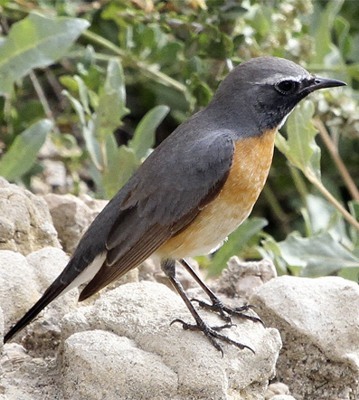 The upper photos of a female were taken at Landanai on the Maasai Steppe (4-09), courtesy Paul Oliver; the 2nd row & left 3rd row photos at Olduvai (1-12); the 4th row, at Usa River (3-19), courtesy of Per Holmen; the right 3rd row in Ruaha NP (12-12), courtesy Sue Stolberger; and the lower three, at Kekesio & Ubuntu (3-13), courtesy Paul Oliver.